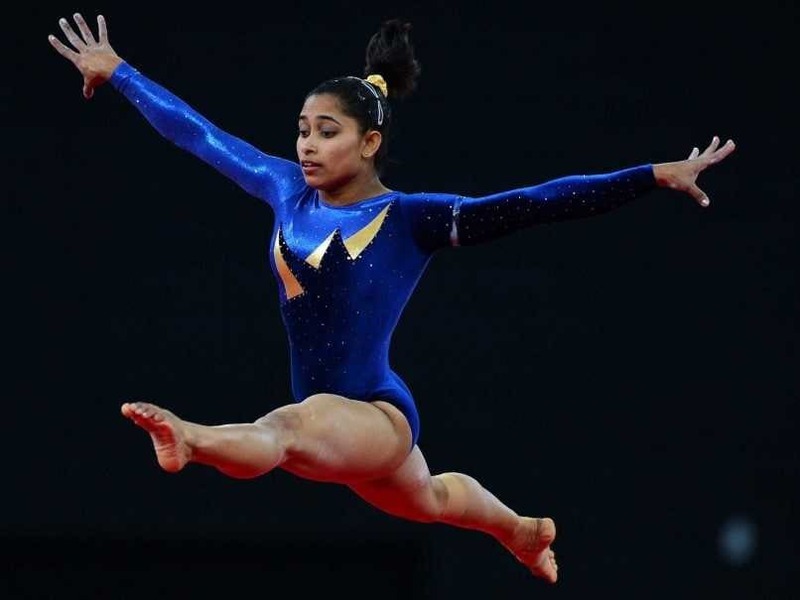 Under no illusions about the enormity of his task at the Asian Games as coach to Indian gymnastics' golden girl Dipa Karmakar, Bishweshwar Nandi said the "first target" will be to make the finals of the vault event in artistic gymnastics, the recent high notwithstanding. "I don''t want her to think of a medal from the outset. She is coming back after an injury and it won''t be easy. I want her to reach the finals. That is the first target," Nandi told IANS. Returning to action after a long lay-off of nearly two years due to injury, Dipa clinched the gold medal in the vault event of FIG Artistic Gymnastics World Challenge Cup at Mersin, Turkey, last month. Apart from Dipa's old adversary Oksana Chusovitna of Uzbekistan, there will be China''s Liu Jinru and Wang Yan, Japan''s Sae Miyakama, to name a few top contenders. Nandi admitted that dropping Produnova from Dipa''s arsenal was a hard call but keeping her injury in mind, they could not afford the risk. "We could not take the risk because it''s not been long since she recovered. She only started practicing at full tilt after the CWG." "In gymnastics, whatever we teach and rehearse, there is no room to do anything else. So she will have to perform both the vaults and she cannot do anything else.This is a different sport and it''s not like others. She has maintained her speed during vaults and she cannot increase or decrease it. 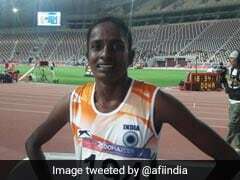 Dipa picked up Anetrior Cruciate Ligament injury after the Olympics. Surgery kept Dipa out of the Commonwealth Games. The 18th Asian Games are scheduled to be held from August 18.